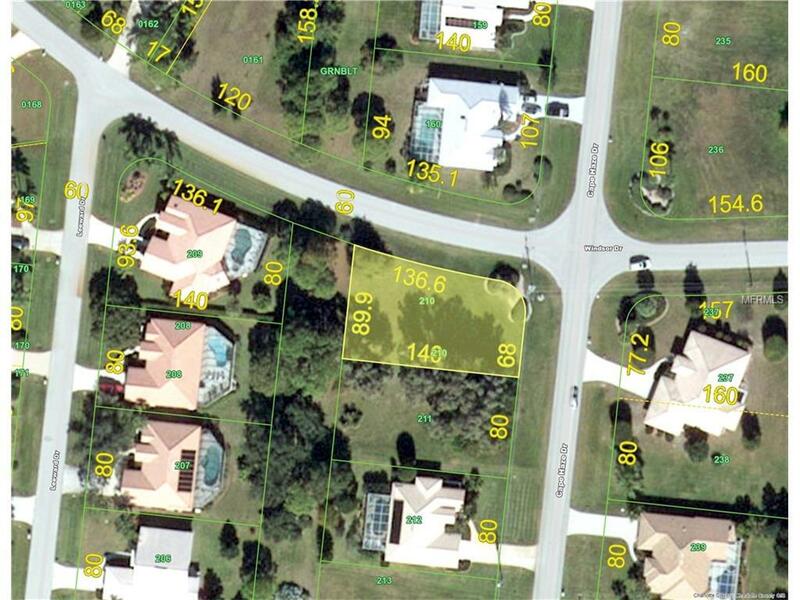 A Beautiful Building lot in Cape Haze Windward, a well-established and reputable deed restricted community. 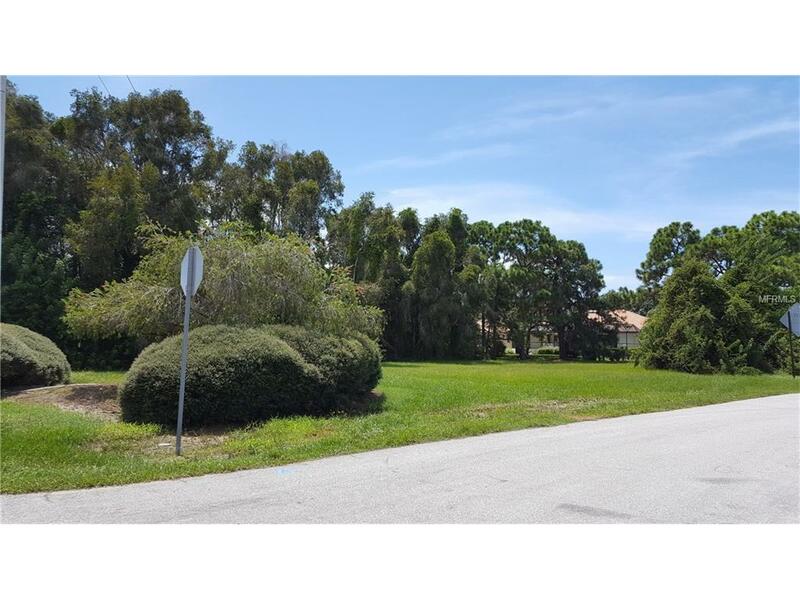 A CORNER LOT with public utilities available. 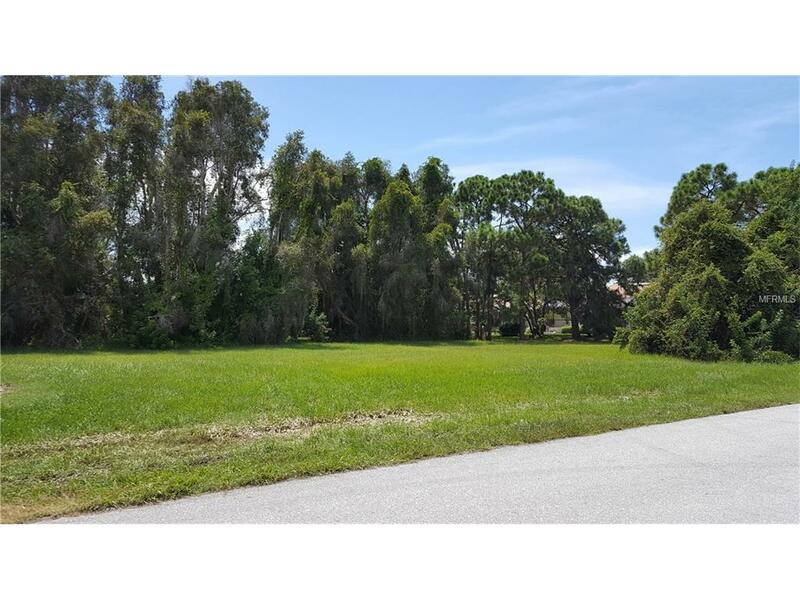 This lot offers a greenbelt buffer in the rear of the lot, adding "Privacy Plus to your the lanai for your future home. 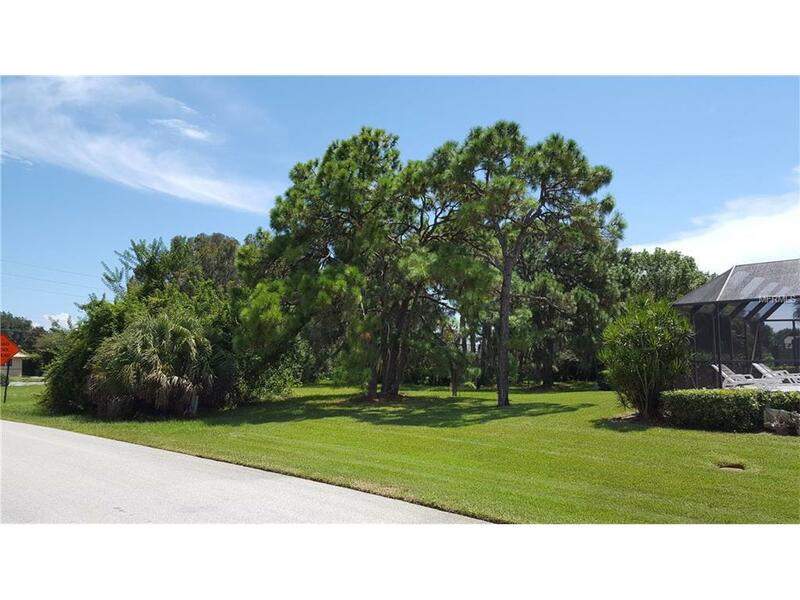 Golf course community and close to our sandy beaches, boating, fishing. Bronze Tans and awesome sunsets FREE.Please consider new construction with prices comparable to the re-sale market. House Plans Available.